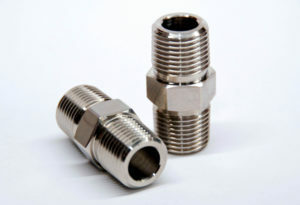 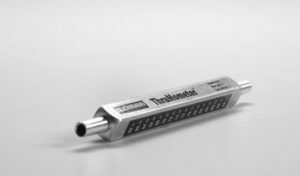 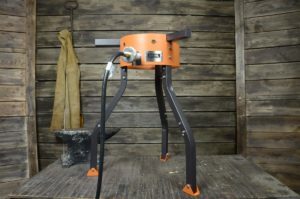 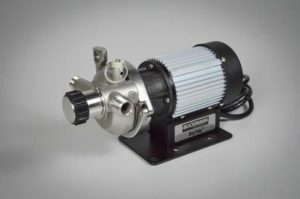 Blichmann Engineering believe homebrewing equipment should allow you to focus on the process, not the tedious management and monitoring often associated with low-grade equipment. 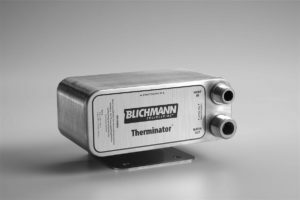 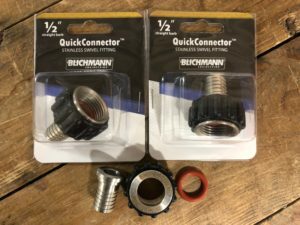 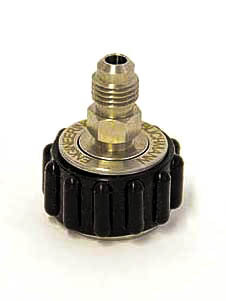 Once you’ve experienced the patented innovations of Blichmann Engineering, you won’t want to go back. 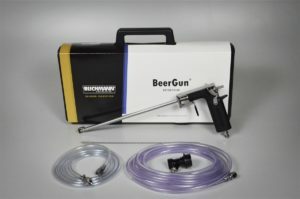 Our unrivaled quality, efficiency and performance lets you focus on what matters most — your beer. 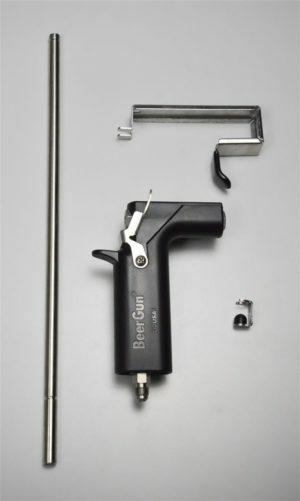 Upgrade Kit allows you to convert the original BeerGun to the New BeerGunV2! 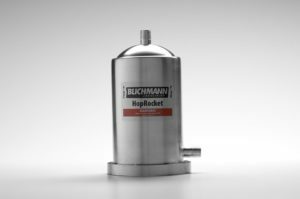 The HopRocket™ can be used as a hopback, inline hop infuser (Randalizer) for your beer-dispensing system, and as an inline filter! 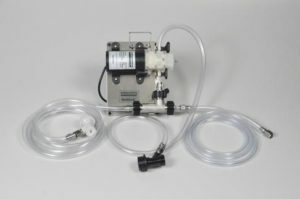 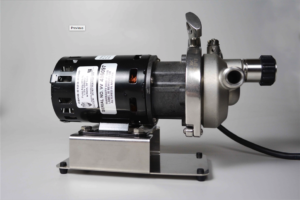 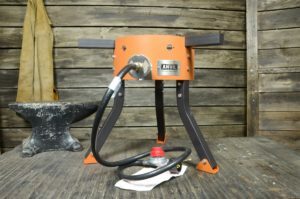 The all new RipTide™ is the very first pump designed specifically for homebrewing! 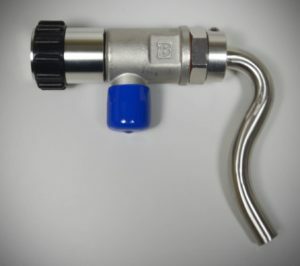 This is particularly useful of kettle / mash tun valves.